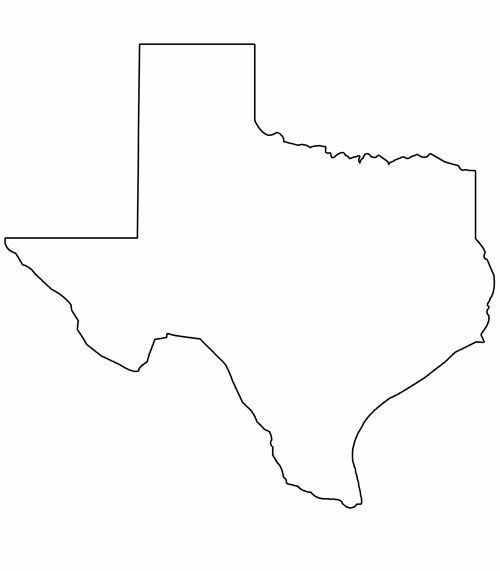 I found this map of all the ACTUAL black panthers in Texas. There is a red dot everywhere that black panther actually exists. Hey Frank from Pecos.....go home. You're drunk. Definitely where at least 2 sighted in Texas ! From 1955 tell 1995 !! Is this two legged or four? "Sorry I ruined your black panther party." Last edited by Fla. Fatboy; 10-16-2018 at 11:26 PM. Headed up to Weatherford from Waco this last New Years. Saw a black cat hauling across the snow; I know dang well it wasn’t a feral cat. Can we overlay this map with the bigfoot one and see if maybe these two creatures co exist? 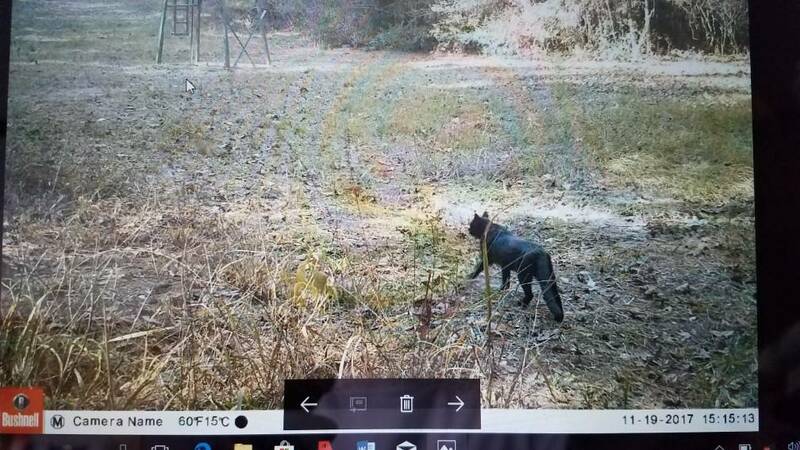 When I was around 16-17 I was hunting a small pipeline around Laneville and seen something low and dark colored with a long tail cross the pipeline. I wasn't looking directly at it but caught it more out the corner of my eye. I grew up outside of Henderson and there were several of my friends that said they could hear one at night. Where I lived there was lots of virgin forest 30 years ago behind our house and I can't say I ever heard one screaming. The older I get the more I wonder what it was that went across that pipeline if it wasn't a lion of some type. If there were numbers of them I believe there would be confirmed sightings and killings. I grew up outside of Henderson and there were several of my friends that said they could hear one at night. That's kind of racist to hear an animal scream and assume you know it's color. According to the original map, there seems to be a large group in DFW, Austin and Houston. Aren’t the Black Panthers a hate group? Yes, I’m deeply offended by that panther color assumption he made. I’m calling all my black friends in Dallas today to bring this before the appropriate organization to discuss how we are going to combat this unrighteousness and indignation. Hunt In: Montgomery Co. & Leon Co.
Umm. Nice crawfishing. The thread is about black Panthers. Then you said you saw one. Then the next sentence was your racist friends heard one. I'm just impressed that they've heard enough Panthers in their life to discriminate between the regular ones and the black ones. . I did hear one down on the border once. He/she/it sounded like a Mexican panther. You know how they are. Last edited by Chew; 10-17-2018 at 06:38 AM. I am so sorry I offended you by saying I saw something that was a dark color in the woods. Maybe I will get banned. No crawfishing, I had a long post to respond to this acquisition but I deleted it, your not worth the effort. Surely you jest. You are one of the lucky few that has seen the elusive black panther. And you have wildlife biologist friends that are able to identify pigmentation by sound. And you must have a broken sarcasm meter because everything I said was in good fun. Sorry I ruined your dark colored accent having panther party. And what acquisition are we talking about? This isn't the classifieds. Stay away from the purple acid. . . especially at New Year blowouts. So do you know for a fact that they aren’t here? Did you also know that they were indigenous to Texas back around the 1800’s? Come into the Waco Cabela’s; there’s a picture you might like. I use to hunt in apple springs couple years ago. Was sitting in my stand along the pipeline and out of nowhere heard one scream. It will make the hair on your neck stand up that's for sure. I didnt see it but the guy who ran the lease saw them couple times around the lease. [QUOTE=Chew;13706269]Surely you jest. You are one of the lucky few that has seen the elusive black panther. And you have wildlife biologist friends that are able to identify pigmentation by sound. And you must have a broken sarcasm meter because everything I said was in good fun. What i was getting at is that i know i seen something as a teen but the older i get I'm doubting it was a panther. As for color even back then i wasn't sure it was black, it was a dark color but it was late evening and there was dark timber on each side of the pipeline. I know you was just kidding, just after a 5am meeting and the first day of a very screwed up shutdown i probably took it wrong. You're probably right in that it was most likely a dog. Ah dang. You’re right I’m just saying it’s naive to say xyz don’t exist just because someone hasn’t seen xyz. Thanks for reminding me about the 1800s photo. Isn't it right next to the Jackalope display? So let's look at this scientifically. There are either two options. Option number one... There are no black panthers. Option number two... There are black panthers but they are so intuitive and elysuve that they can avoid millions of trail cameras, video cameras, and moving vehicles on the roadway. Even the rare ocelot from down south gets hit by cars and captured on photos. So once again... There either are no black panthers or they are magical. I think I'll Trust the scientists who say it's physically impossible for a mountain lion to get the black pigment Gene. Unlike a deer who can be black, albino, or piebald. every black panther sighting is always right at dark or right at the sun's coming up. And it's always crossing the road in a Flash. 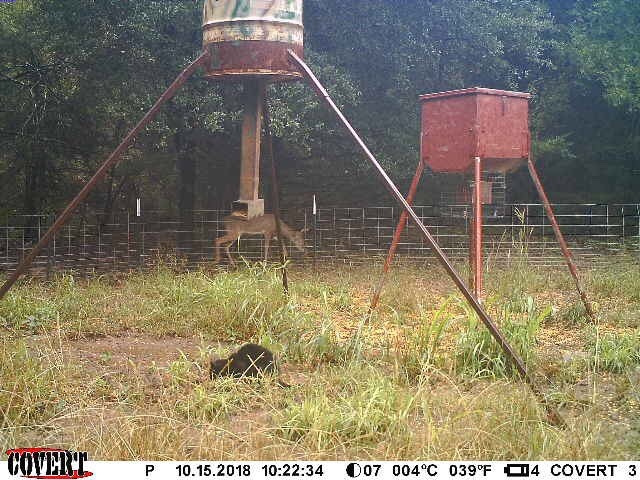 It's never underneath the deer feeder stalking a deer or quail. I can honestly say that I have enjoyed all 500 black panther sighting threads on TBH since I joined in 2003. I will enjoy them even more when somebody provides a trail cam picture, and ldp, or a roadkill Panther. When that day comes not only will I be happy, but I will send you a check or money order for $500. that was good. But I wasn’t referring to an 1800’s picture. When I was about 12 me and my cousin were driving around their lease in Goldthwaite and would swear that we saw one cross the road in front of us. I can still see it to this day, 28 years later, but even i don't believe me. Oops. My bad. I misread that. Well surely the only confirmed black Panther photo would be all over the Internet and biologists would have studied it and came to verify with hair and DNA samples. I'll sit back and wait on that link. Black panthers are the melanistic phase of the jaguar. There are no black mountain lions. Not an animal. Do not exist. The percentage of jaguars that reflect the black color phase is 6%. 94% of them are your typical spotted variety. In order to have all these "black panthers" running around, you'd have, on average, 13 regular jaguars for every "black panther". Yet you never hear anyone claim they saw a plain jane regular jaguar. Why? Because it's stupid and no you did not. But for some reason, you have all these otherwise seemingly credible hunters, etc. that swear up and down they have seen black panthers. They never claim to have seen jaguars, which again would be 13 times more prevalent if they actually existed in Texas. Nope, it's always "black panthers". Why? Mistaken identity. A whole lot of things will appear black when running through the shadows in the woods. Dogs (many of which are actually black), deer, feral cats, you name it. The right light conditions can make a tan animal appear black. It is a fact that black panthers are not running around the woods in Texas. Though I do believe you believe you saw one. That obviously happens a lot. I can still see it to this day, 28 years later, but even i don't believe me. Well. I guess I wouldn't be a real man if I couldn't admit that I was wrong. I just want to know how much money you got for selling that to the Waco's Cabela? Lmao I didn’t take it. I just moved to Waco a year ago to get a degree. Proven that protein is good bait.